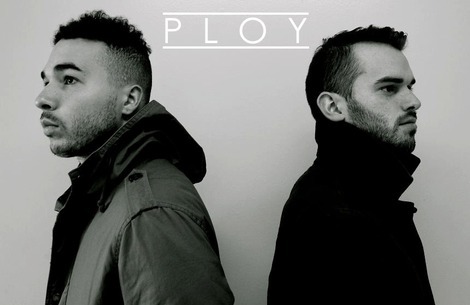 Ploy are good friends Gil Wojcik and Justin Victoria joining forces to create music. Formed in March of 2012, the NYC duo has spent the past few months writing and recording for their self-titled debut EP. Touring is in the works as well as a full length album down the road. Take a listen to “Fool”.